One of the most exciting things for ardent homeowners today is the growing number innovative products that you can get for one’s humble abode. 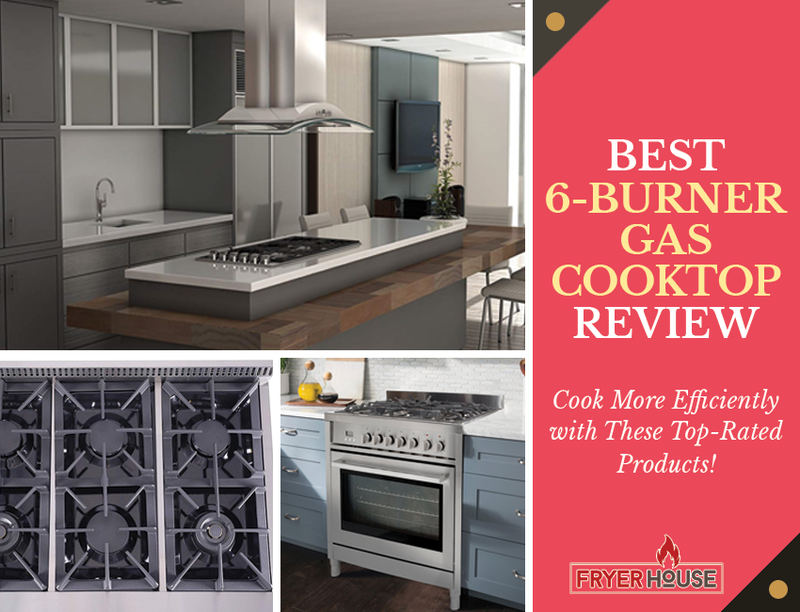 Aside from the many smart appliances that won’t even require you to be physically present anymore to start cooking, air fryers are the next big things in the kitchen appliance industry. 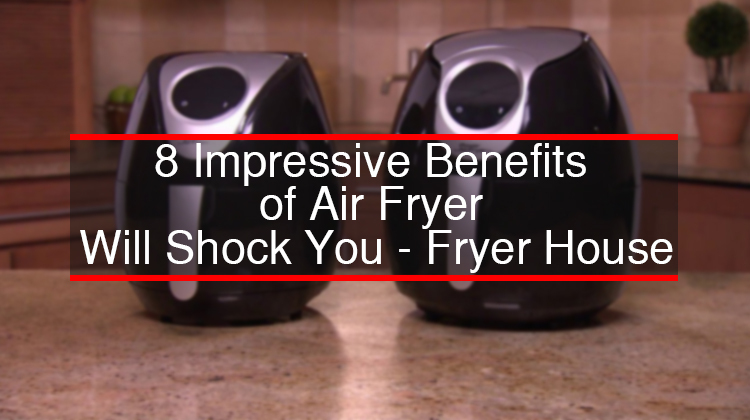 The sheer amount of benefits of air fryer have will astound you. 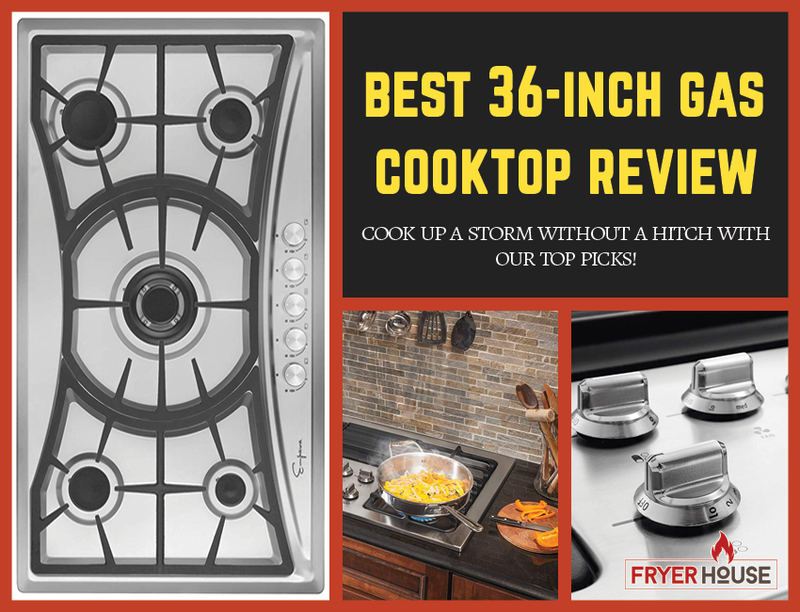 Like other kitchen appliances available in the market today, air fryers are designed to give you an alternative method of cooking. While it gets the job done without lots of bells and whistles, it does things effectively, making them worth your while. If you’re curious about what else they can offer, make sure to read on to learn more about the benefits it has to offer. So, what can you expect from an air fryer? Here are eight of its most popular benefits that might just make you a believer. 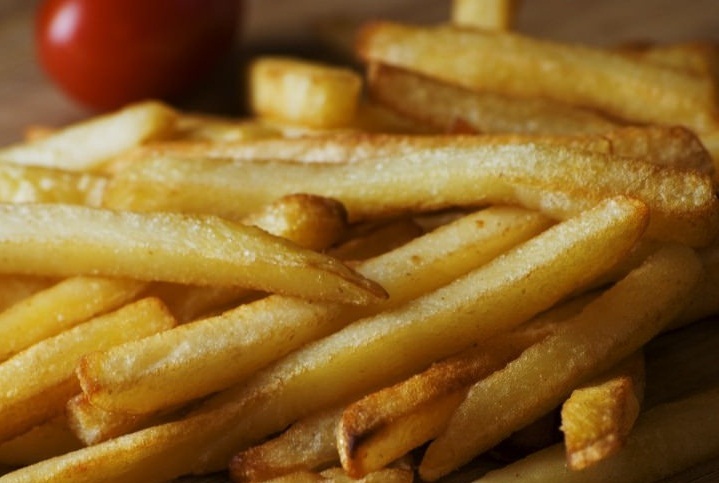 Because air fryers only make use of hot air to cook food, it doesn’t really use methods and additional items that can be harmful to your health. 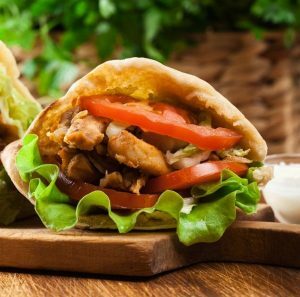 For one, it uses only a small amount of oil to provide some flavor and make the ingredients more receptive to the heat, so it won’t make your dishes fatty and cholesterol laden. This makes it good for your heart and kidney as you won’t saturate your system with too much oil. As it also won’t char your food, it won’t make you ingest carcinogens, which helps lessen the risks of cancer. If you’re also very particular about getting the nutrients from your food, you might already know that cooking can break down and destroy some nutrients. This can make them unavailable to you, letting you miss out on some great health benefits that they can bring. This is why a lot of people prefer eating their food raw so they can access as much nutrients as possible. But since raw food isn’t always the most exciting thing on the menu, you might be glad to know that another benefit of air fryers is its ability to keep food nutrients intact. As it doesn’t really dilute the ingredients with water, stock, or oil, it can keep the integrity of your ingredients, letting you get as much vitamins and minerals from your food. Back in the day, if you want to have a healthy meal, all you can really do is boil or eat them raw as oil and salt aren’t always healthy. 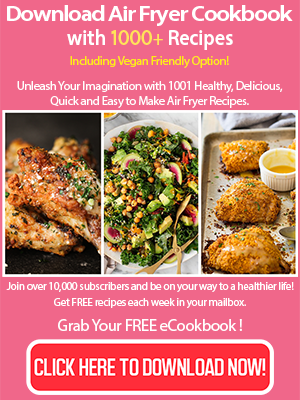 With an air fryer, however, you won’t have to woefully eat soggy vegetables anymore as these things will whip up the healthiest fried dishes there is. 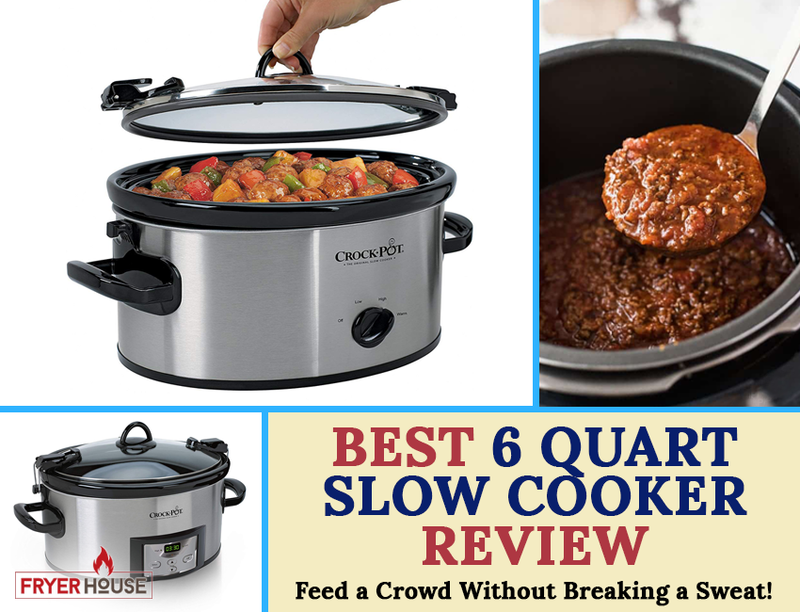 This appliance can create dishes with crispy outer layers and tender insides so they’re, without a doubt, enjoyable to eat and won’t taste and feel like cardboard. A lot of today’s homemakers also juggle full-time jobs, quests for self-improvement, and even hobbies that they barely have time to for themselves. Preparing meals can take so much time, so if there’s a way that will let you cut down your cooking time half without sacrificing the quality, taste, and healthiness of the food you’ll make, wouldn’t you embrace it? Air fryers can offer exactly this, making it a great addition to any busy household. It can effectively cook frozen food without having to thaw them and even cook different dishes in one go with the help of a food separator. 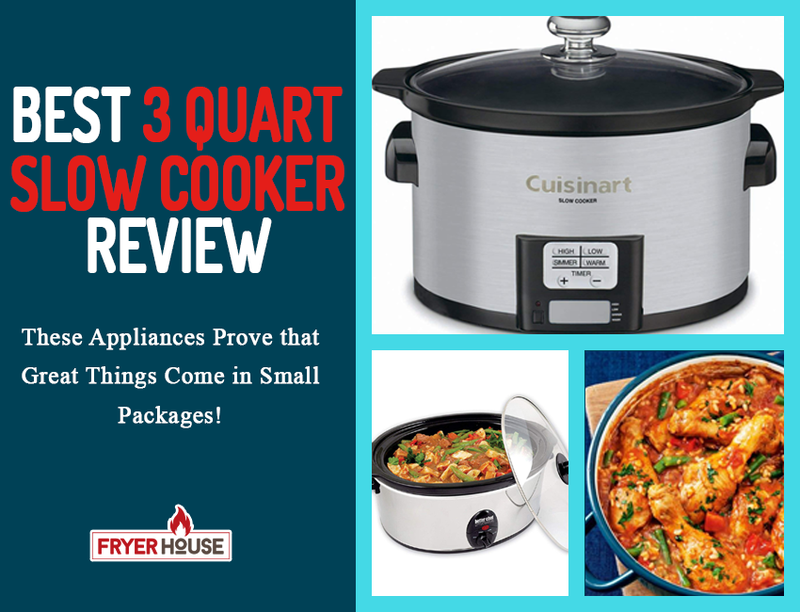 These make the air fryer really efficient and a wonderful solution for quick but healthy meals. Air fryers can reach up to 392F of heat but most units also have temperature adjustments so they don’t just offer air fried food. They can also bake and grill, giving you other ways to enjoy your meals. 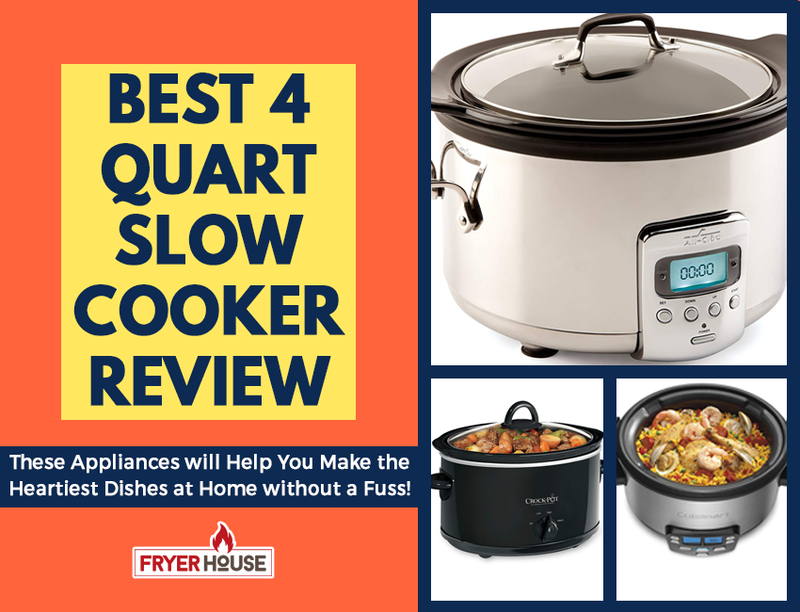 This versatility makes it even more enjoyable to have at home as it can whip up different kinds of meals with great ease. While upfront costs for air fryers aren’t always what many will consider as cheap, it can actually be argued that the appliance is very cost effective. The fact that it can cut down your oil consumption up to 80% will certainly let you save a lot of money on groceries. Its power efficiency is also noteworthy as it won’t add much to your electricity bills. If you opt to use a high-quality airfryer regularly, you might even find your unit paying for itself after a while! Most airfryers are very easy to operate that even teenagers, seniors, and adults with zero cooking experience will be able to make it work. As all you need to do is load the food container with the ingredients and select the right cooking setting, it’s easily one of the most fuss-free cooking equipment in the market today. Just make sure to stick with the instructions, though, as electronics can still get damaged due to user error. With its rise in popularity, more and more air fryer models are now becoming available. Some offer additional features and functionalities, so you always have options. 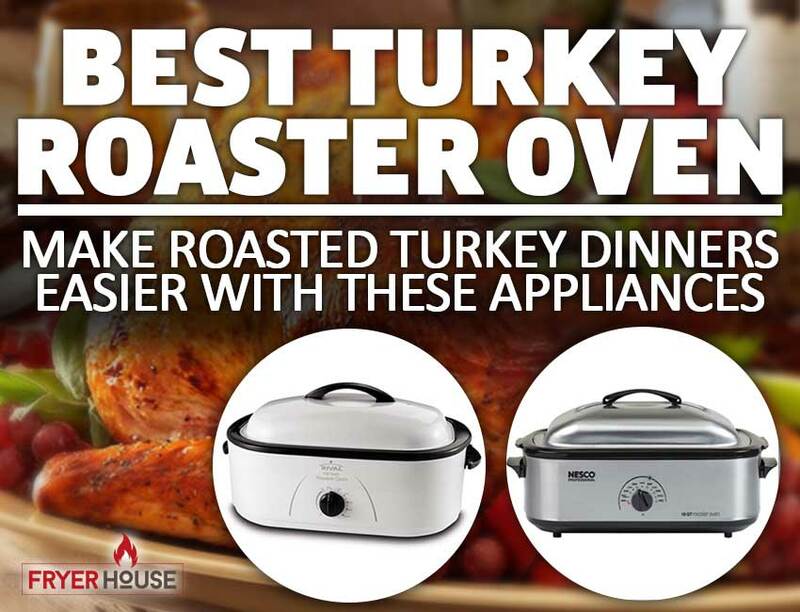 If you want something that can cook meals for five persons or more, you’ll easily find a large-sized air fryer. 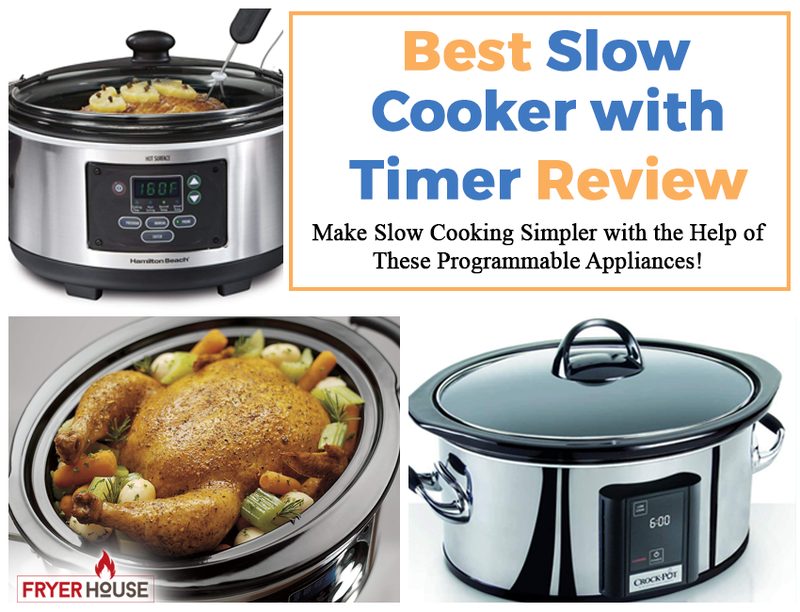 If you want something that can cook two different dishes in one go, there are also models that can effectively do so. 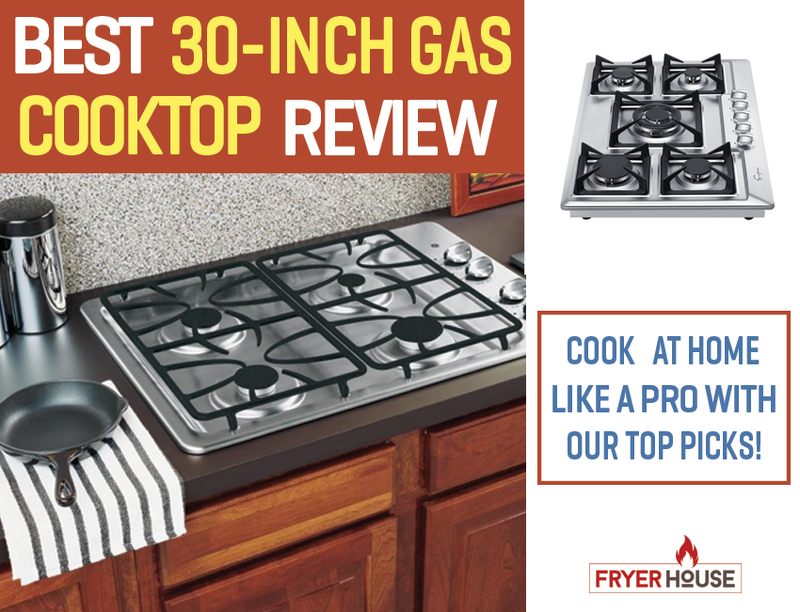 If you want a unit that is 100% fuss-free, there are also air fryers that only requires a few presses to start working. 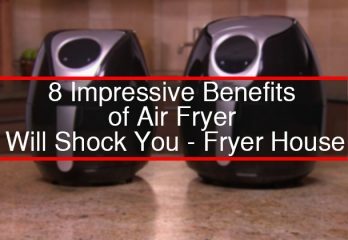 These are just a few of the many benefits of air fryer in the market today. 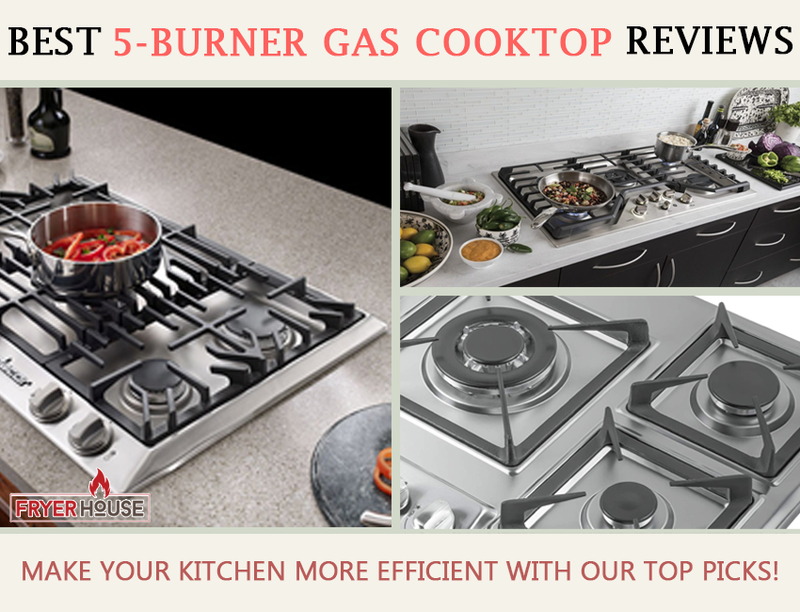 Some specific models can even offer more functionality, lending you an extra hand in the kitchen. 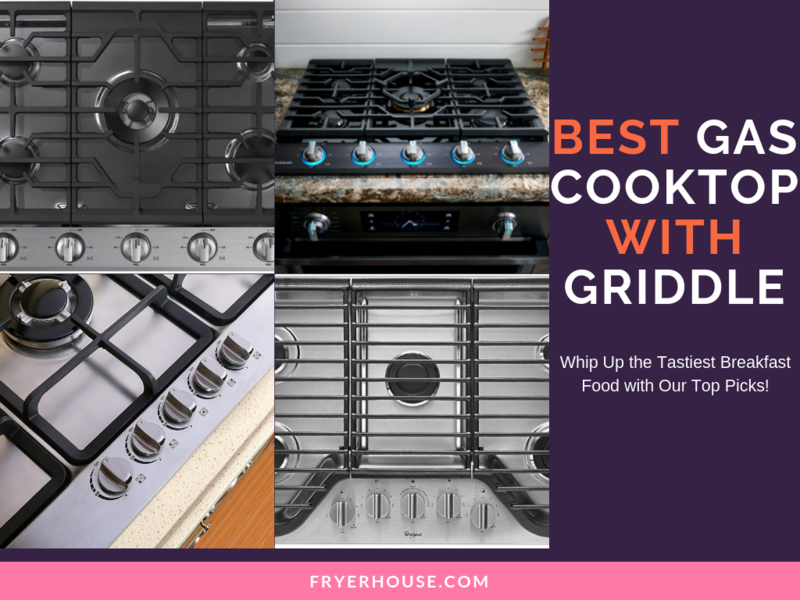 No matter how you put it, though, air fryers are certainly some of the most useful kitchen appliances in the market today, so you should definitely give them a shot.